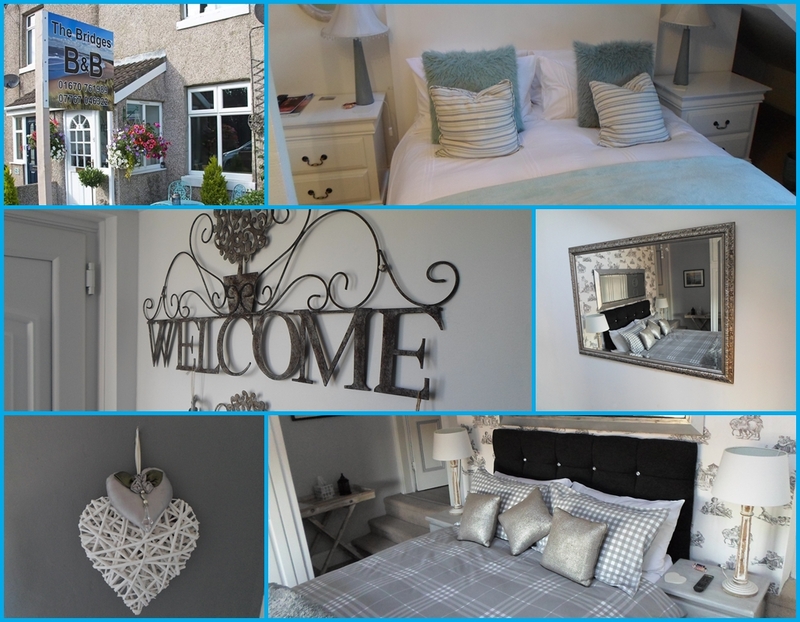 The Bridges B&B offers superior accommodation in North Broomhill, 1.8 miles from the coastal town of Amble and 3.1 miles from Warkworth, both offering a wide range of quality eateries. At the start of the Northumbriam Heritage Trail and Coastal Route, with its many castles and beautiful sandy beaches. North Broomhill is a district of Morpeth to the South and Alnwick to the North. We have two very comfortable and spacious upmarket rooms offering flat-screen TV with DVD player, coffee/tea making facilities, and bath robes. Guests enjoy complimentary welcome refreshments and a sumptuous breakfast of your choice. We strive to make our guests' stay both relaxing, informative and enjoyable, offering information on local points of interest, where to walk and explore and various suggestions of where the best places are to wine and dine according to your tastes. We will organise your restaurant reservations and taxi services at your request.